Hot chocolate is always tasty, but for the best cup possible should you use powdered or solid chocolate? What about the amount of cocoa in your chocolate? An expert chocolatier reveals all. At Food52, Leslie Stephens spoke with Master Pasty Chef and chocolate expert Jacques Torres, and he suggests you use powdered chocolate with at least 60% cocoa, but less than 80% cocoa. 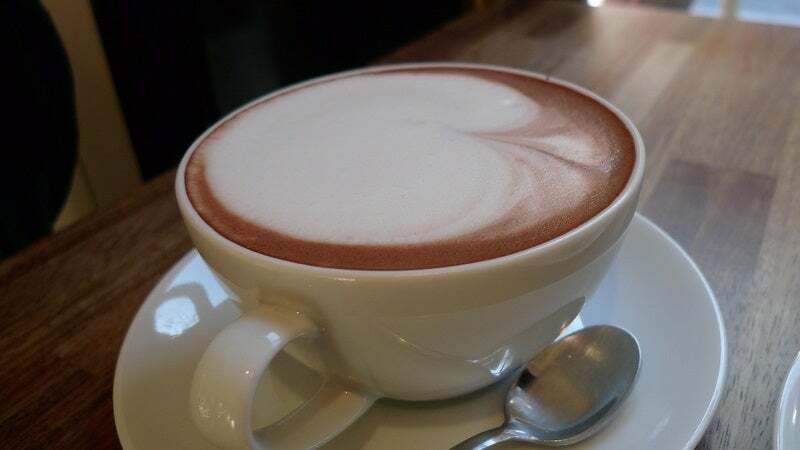 The powder will dissolve more quickly than solid chocolate, and staying in that range of cocoa percentage will ensure your hot chocolate is rich and flavorful. If you want even more flavour, simmering it with a banana peel can take your hot chocolate to the next level. You can get more great hot chocolate tips at the link below.